We love a maid of honour speech. Boom! That’s the best man blown right out of the water. Of course, being asked to give a maid of honour speech is a bit of a ‘responsibility’. An honour, hell yeah, but a shed load of pressure too. Entertaining a room full of strangers, some elderly relatives and a load of drunken mates can be scary. But it’s a once in a lifetime opportunity to tell a true friend, or maybe even your sister, how goddamn awesome they are. *Or if you’re looking for more than ‘advice’, check out our speech edit service or our bespoke speech writing service. YOUR JOB – Is simply to drop a love-bomb on your friend. 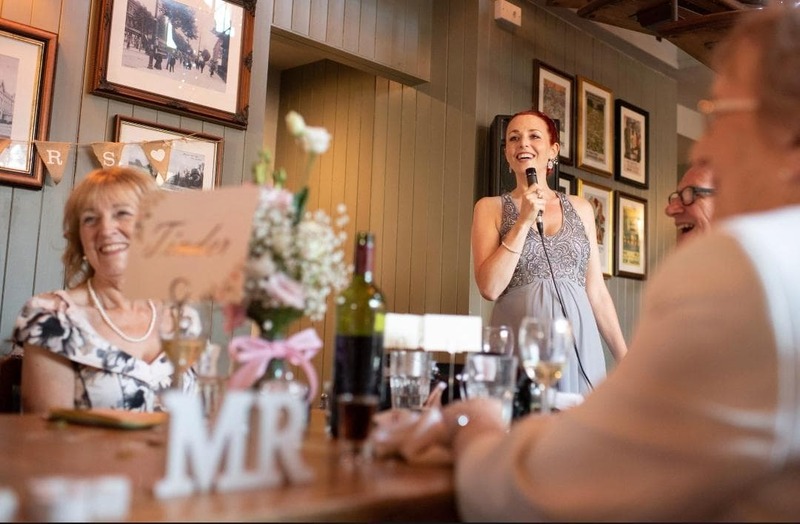 In our experience, a maid of honour speech can be just as touching as the groom’s, but that’s not to say it shouldn’t be blooming funny too. In fact, it definitely should be funny. 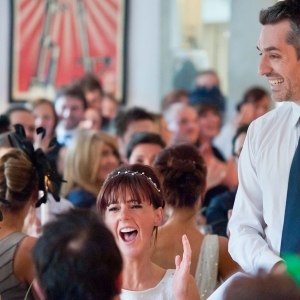 YOUR STYLE – Tailor your speech to suit the style of the wedding. Is it a rock n roll affair, a traditional do, or a child -friendly bash? Think of your audience and decide if ‘ladies and gentleman’ is necessary or overly formal (generally it’s the latter). YOUR FOCUS – The focus of the speech should be a witty description of the bride. This doesn’t mean you need to sing your mate’s praises for a solid eight minutes; it means having fun with her character and showing you really ‘get her’. THE GROOM – Remember to be nice about the groom. Say more than the usual platitudes and give a sense of his character too. THE STORIES – A good speech includes good stories. Get a bottle of wine and invite some mates round for a brainstorm. Be conscious of avoiding the stories which might mean she has to apologise to her husband later. THE TOAST – Other speakers get first dibs on the classic toasts but quite frankly, who wants them? Find a unique way to toast the newly-hitched- even if it’s just to ‘the coolest couple this side of The Tipsy Cow’. Before you start writing your speech, get gathering your material. Imagine you’re that bloke off Time Team, get your waterproof on and get digging. Email your mates and ask for their favourite bride stories. Invite them for a ‘wine-storm’ if you have time. Of course, as well as the embarrassing stuff, make sure you gather the evidence that the bride’s a damn fine specimen of a human too. And feel free to name-check ‘contributors’ in the speech. Rather than telling everyone that your friend is caring and funny – prove to them she is! Tell the stories that illustrate those points and your speech becomes much more interesting. No one wants to hear your mate is the ‘most generous, thoughtful woman you know’, they want to hear about the time she had to pick you up at 3 am after a taxi refused to drive you home! 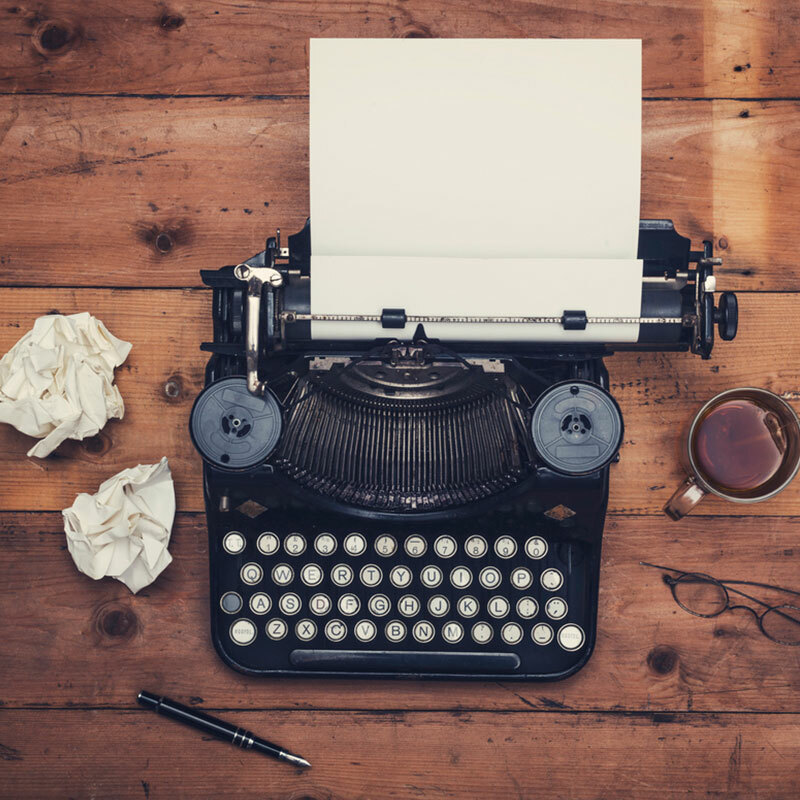 Cut the cliches and tell good stories instead. Rather than just a collection of anecdotes and the usual stuff, creating a theme and building a narrative ensures your speech is crafted rather than just a cut and paste job. The theme doesn’t need to be complicated. If the bride’s a teacher, for example, you could talk about what they’ve taught you over the years (from how to down a jaggerbomb to how to hunt down a vaguely decent bloke). Play with her character and see what theme you can create! You can keep your maid of honour speech as short as you like but don’t go over eight minutes. If there’s a best man speech too you might want to keep it to six mins each (never agree to less time than the bloke unless you want to!) Finally when it comes to speeches, remember no one ever said ‘if only it were longer’. Once you write your first draft, edit it down to half the length. We promise it will make it a hundred times stronger. A confident delivery is half the battle. Make sure your friend has checked the acoustics of the venue and get a mic if necessary (you wouldn’t believe how many speeches are ruined simply because the guests can’t hear them). Try to memorise the speech but don’t be afraid to use notes on the day (your brain will be scrambled). Also, remember to smile. It’s scientifically proven to be infectious, and those scientists know stuff. 1- AVOID WEDDING ‘JOKES’ – Being funny isn’t about finding good jokes on the internet. Humour comes from real life, so don’t look anywhere else for your inspiration. You’ve got a ready-made character that you can play with, and even if the bride’s on the straight and boring side, we guarantee there will be fun to be had. Yes, it’s more effort to create original humour, but it’s not that complicated. There’s never an excuse for jokes about even the wedding cake being in tiers. 2 – IT’S FUNNY BECAUSE IT’S TRUE – Start by thinking about the things that make the bride unique. Ask yourself lots of questions – what’s her worst habit (cheating at the pub quiz), what’s her guilty pleasures (Dire Straits), what might she love more than her groom (peri-peri sauce?) etc. Once you have a bit of content to play with, the comedy will be easier to find. 3 – CREATE A CHARACTER – Imagine the bride was a character in a sitcom. What type of person would he be? The health freak who transforms into a kebab-eating monster after a bottle of Pinot? The A&E doctor who can’t live without her straighteners? The intellectual who secretly loves The Kardashians? 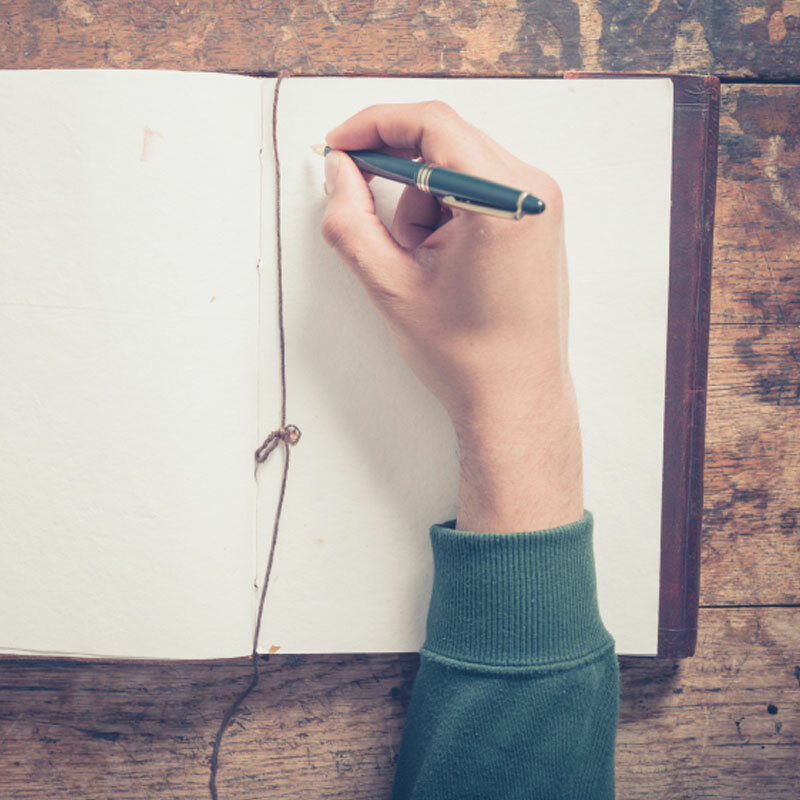 Once you find a basic premise, use anecdotes can help build on the character you’ve created. 4 – KEEP IT SIMPLE – Good writing is all you need for a great speech. Powerpoint and props can often get in the way. Keep your speech short and your jokes punchy. The Speechy team can help you write a witty, modern and memorable speech. Contact Us if you’d like to talk about the best option for you or find out when we’ll launch our new Maid of Honour speech template. 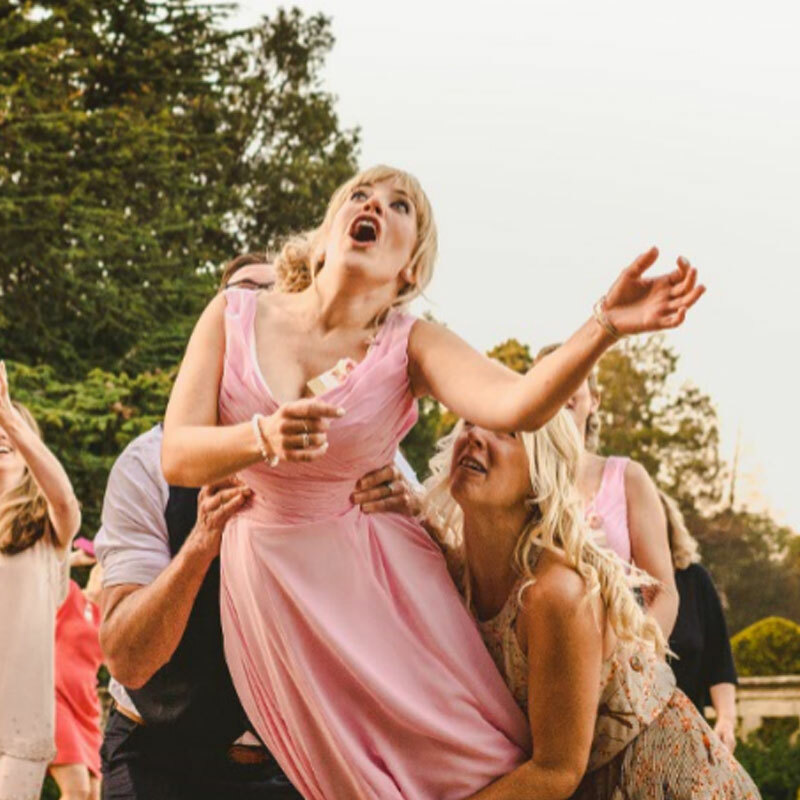 Don’t pretend your friend is a princess – she might be in a big white frock but everyone loves her for who she is whether that’s ditsy, gobby or an absolute loon. Practise your speech and film it on your phone – Watch it back, ignore the unflattering lighting and spot where your speech can be improved. Thank anyone – It’s not your job. Ignore the feedback of friends – It’s always worth testing your speech out on a mate but this also means you have to listen to them. If they don’t get a joke, don’t waste your time explaining it as you won’t be able to do that on the day.